Feel results after its first use. 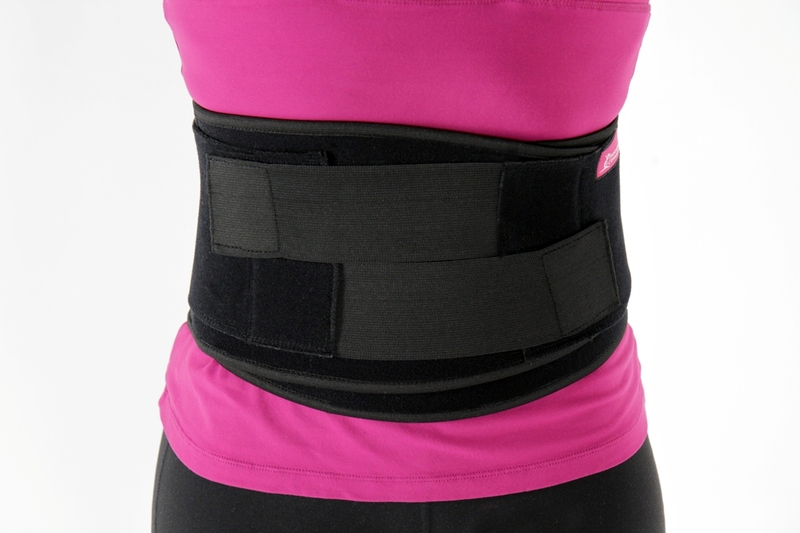 Our exclusive AC Diastasis Binder is used regularly as part of The 6 Step Program. 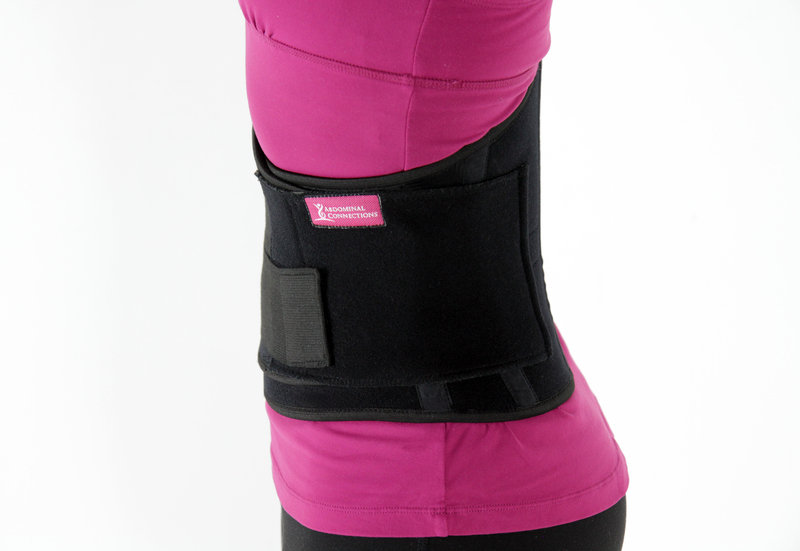 It limits potentially hazardous movements and provides back support to help carry out daily activities. It’s designed using a unique and hi tech material which allows complete ventilation without compromising support or creating excessive heat. 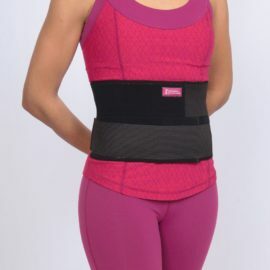 The AC Binder phase 1 is an indispensable tool in assisting with abdominal Recovery for all women seeking to regain their abdominal integrity postnatal. I like the sticky tape on the inside… The other one I had used to slide up all the time. This one stays in place; does take some getting used to. I wish I could remember to wear it more… I have twin boys and I only use it when my back hurts. It helps but I think I need a smaller size. The Velcro doesn’t stick on all the material. Identify the inside and outside of the AC Binder by locating the silicone strip that runs along the inside. 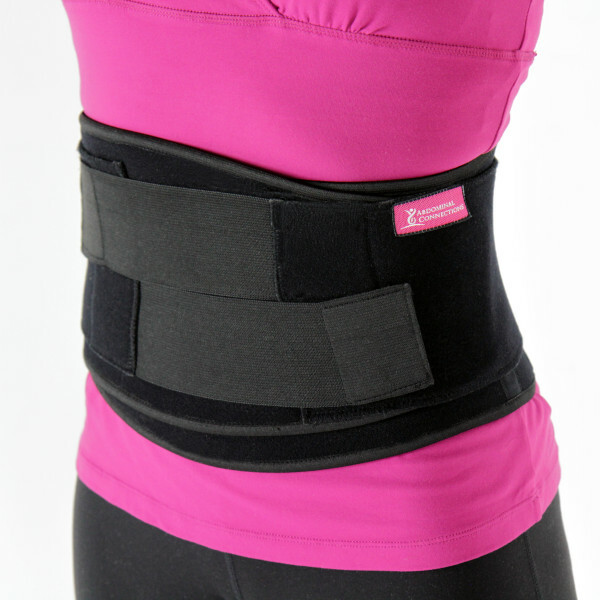 Keeping your alignment grab hold of the elastic bands on either side of the waist.